Your costumes will be seen on the #1 Dance Costume Consignment Website in the World! Out of state – Email photos of costumes to [email protected] for approval. Looking for costumes, check out our Recently Reduced & Last Chance categories! 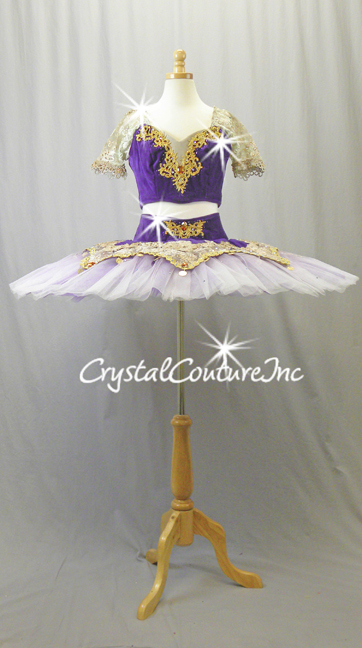 Shop our selection of Lyrical costumes. Many styles of Modern and Contemporary costumes. Great selection of one and two piece Jazz costumes. Shop our selection of Tap costumes. Ballet dresses and traditional platter tutu costumes. Encore Costume Couture is a unique resource for studios, teachers, dancers, figure skaters and parents. Featuring custom made costumes along with costumes from well-known manufacturers, Encore Costume Couture caters to Soloists, Duets, Trios, Small and Large Groups. At Encore Costume Couture we operate on the philosophy that a performance opportunity is a wonderful exciting experience contributing to personal growth and development of the student. What you wear and how you feel in what you wear can be an important element in that experience. 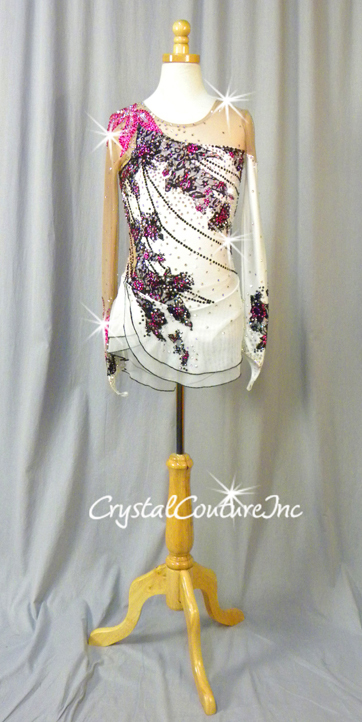 At CCI we sell pre-owned, nearly new dance & figure skating costumes! We are a performance costume consignment and re-sale business. We showcase these nearly new, pre-owned costumes on our websites developing a fabulous network for those that need a costume and those that want to sell their costumes. We are a one stop shop for your performance costume needs. 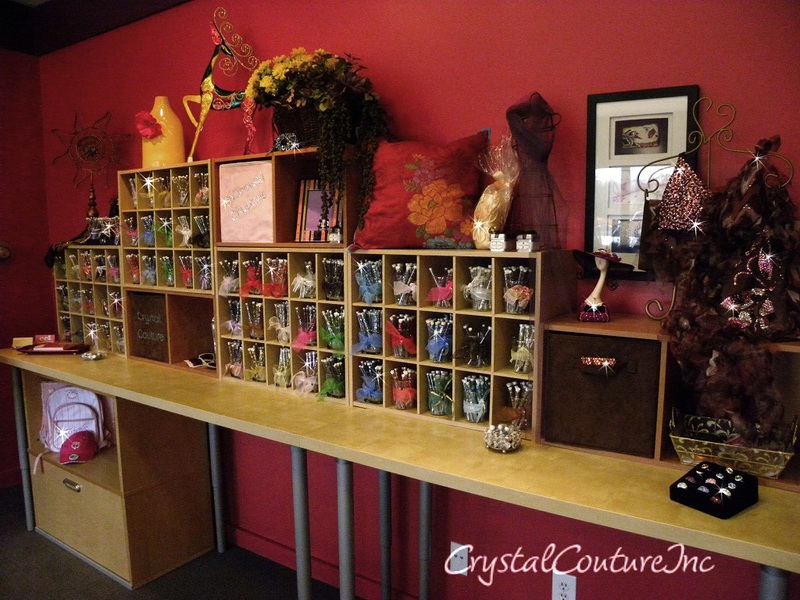 We offer performance jewelry,unique trims and SWAROVSKI ELEMENTS rhinestones. Our goal is to make the process of selecting and perhaps transforming your dance and skating costumes easy! It's a win-win solution to reduce, reuse, remake and refashion costumes! Why re-invent the wheel if you can build off an existing costume and make it yours!! It’s not always practical to have a new and or custom made costume each time you perform. Almost new will do! Looking for a dance or figure skating costume? Encore Costume Couture has the PERFECT costume at the fraction of the original cost!!!! 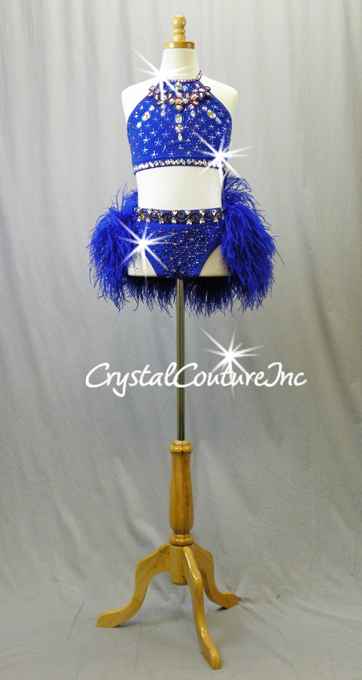 Shop for one-of-a kind costumes, custom made designs, costumes for duets, trios or small groups. Personalize the costume, make it your own by adding rhinestones, appliqués, embellishments. We can help with ideas to re-make and re-fashion your costume to create that WOW Factor! ECC will provide consultation on making the perfect selection for a particular song, style of dance or routine along with adding embellishments and making the costume special for your dancer or skater. Not sure what to do with all those dance and skating costumes you have stored away – Do they deserve another look? Drop them off or send them to us and we will help you find a new home for your gently used costumes. Encore Costume Couture offers exquisite dance costumes! 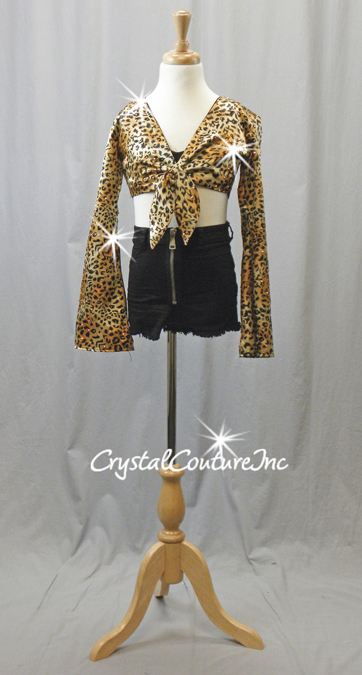 Your dancer will look fantastic at an affordable price!